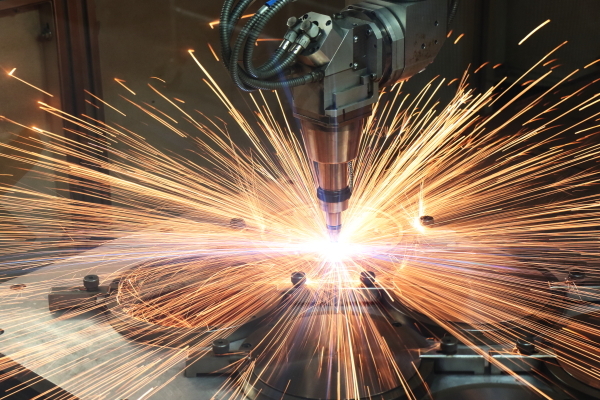 Innovate UK and the Knowledge Transfer Network invite you to find out more about accessing £5 million of funding for advanced nuclear manufacturing and materials research. 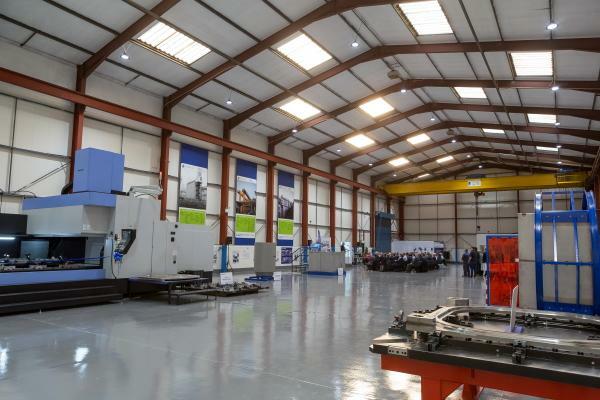 As part of a £20 million nuclear R&D programme, the Department for Business, Energy and Industrial Strategy (BEIS) will invest up to £5 million in projects to develop innovative manufacturing and materials technologies for the civil nuclear sector. 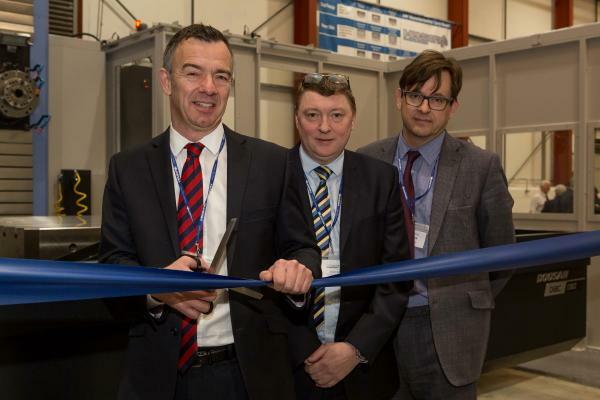 The competition aims to establish an innovative R&D technologies and skills for materials and manufacturing which will support a strong UK nuclear supply chain. This event will be an opportunity to hear about the funding competition and identify potential research partners. Organisations will be invited to pitch on their offering and what they are seeking from partners. Nuclear structural materials (£1.5 million). 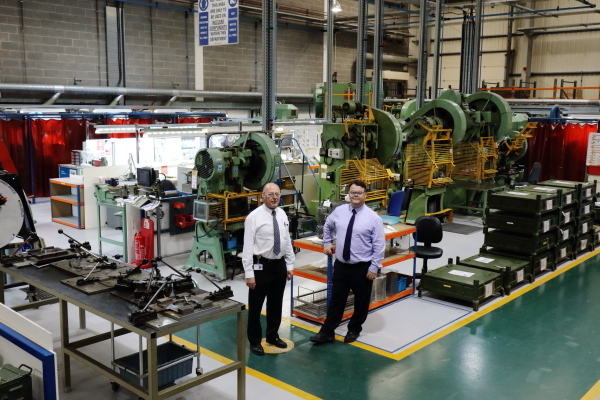 Mechanisation and automation of component manufacture (£1.9 million). 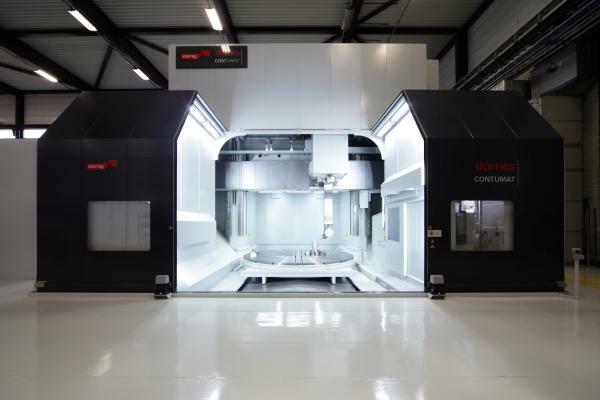 Large-scale component manufacture and assembly (£1.1 million). Prefabricated module development and verification (£200,000). This is a Small Business Research Initiative (SBRI) competition run in partnership with Innovate UK. It is open to organisations of all sizes. For detailed information, see SBRI funding competition: advanced nuclear manufacturing and materials. For more information about the information day and to register, go to the KTN event page. 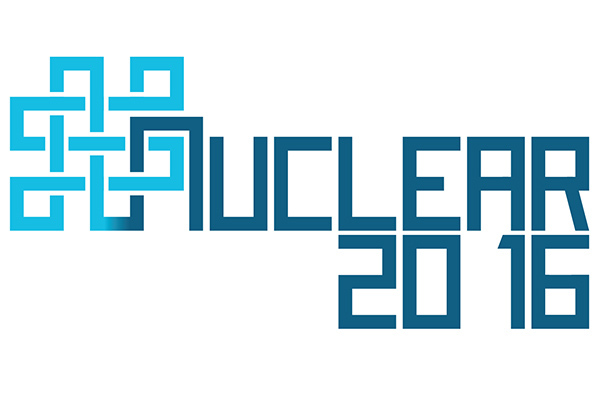 The Nuclear AMRC has signed a new agreement with the US Nuclear Infrastructure Council (USNIC) to work together on research and development to support the UK civil nuclear programme. 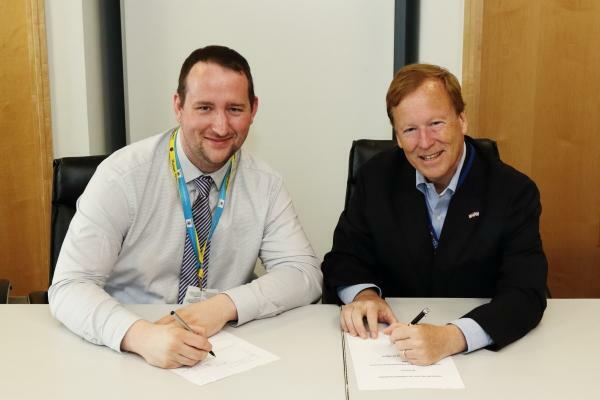 The memorandum of understanding was signed by Jay Shaw, senior business development manager for the Nuclear AMRC, and David Blee, executive director of USNIC, during a visit to the Nuclear AMRC on 26 October. 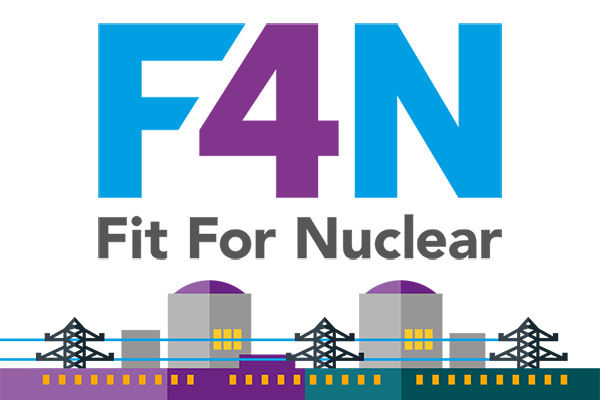 The agreement confirms that the two organisations will explore opportunities of mutual benefit in the UK civil nuclear programme, including work to support advanced technologies such as small modular reactors (SMRs), as well as the UK’s new build and decommissioning programmes. The agreement was signed during a USNIC mission to the UK’s key nuclear organisations, aimed at enhancing dialogue between the US and UK industries on SMRs, advanced reactors and advanced manufacturing. USNIC is the premier business consortium advocate for new nuclear energy and the promotion of the US supply chain. 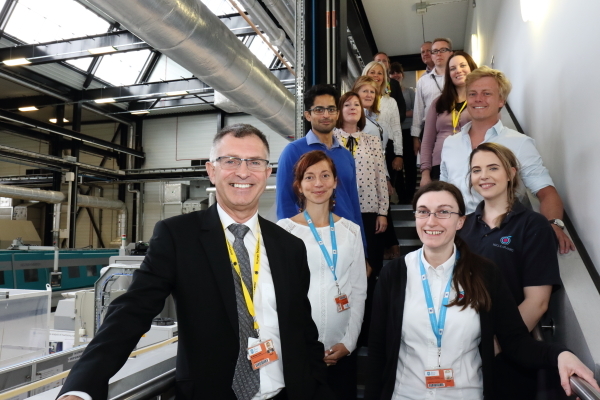 During their mission to the UK, the USNIC delegation of nuclear industry executives also visited the National Nuclear Laboratory, Urenco’s Capenhurst facility, and the prospective SMR site at Trawsfynydd in North Wales; and took part in industry networking sessions in London and Manchester. Thursday 1 December 2016, Nuclear AMRC. 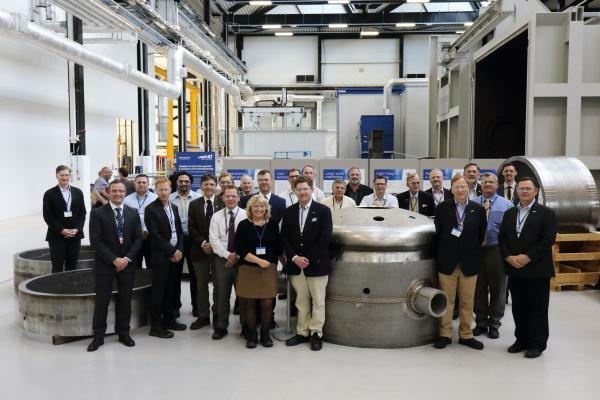 The Nuclear AMRC invites you to explore the state of the art in cryogenic and near-cryogenic machining processes for the most demanding industries. 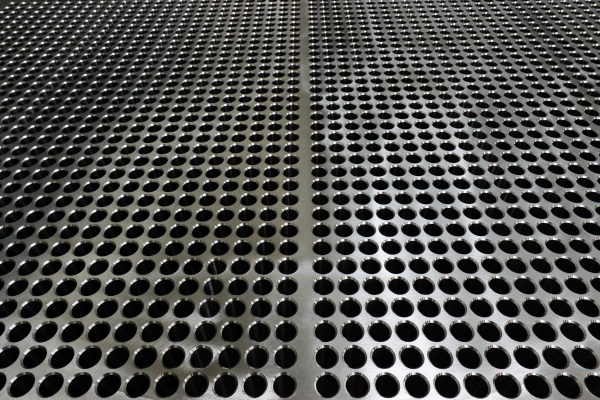 Cryogenic cooling uses extremely cold gas or liquid to control the heat generated during machining. 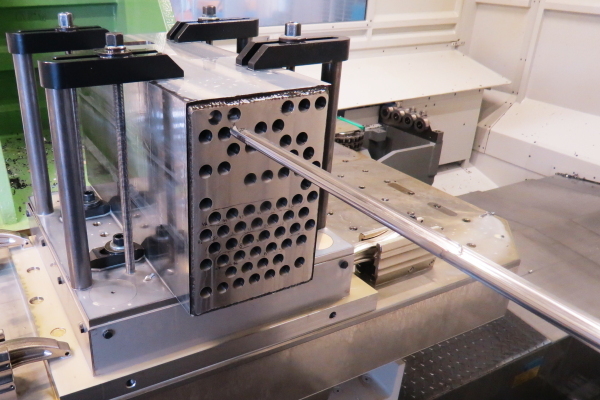 It can improve machining efficiency and increase tool life while minimising the risk of component failure. Ultracold nitrogen or carbon dioxide can replace conventional oil-based coolants for many applications, and can potentially benefit processes which are usually run dry. They can reduce surface residual stress and thermal damage, and improve surface roughness. 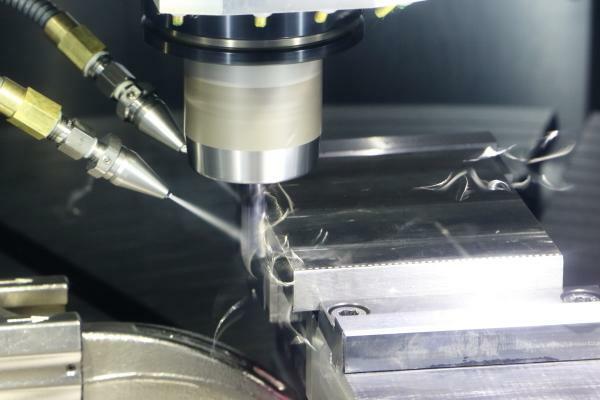 They can also reduce the need to clean components during production, reduce waste, and cut the environmental impact of machining. Discover how innovative research is helping to bring cryogenic processes to market, see them in action on production-scale machines, and find out how your business could benefit from these exciting new technologies. For more information including agenda, download the flyer.